Technicate is a full service IT solutions company. From full in-house applications development to IT support, we are here to provide the best solution for you. Datacate’s cloud services portal offers you a global infrastructure for deployment, management and scaling of cloud resources, via an easy-to-use self-service interface. Intuitive features and controls, a short learning curve, on-demand upgrades and powerful options make our system quick and painless. Technicate Solutions’ sister company, Datacate Inc, is a data center and an infrastructure services provider. The majority of Technicate’s development and IT clients utilize Datacate’s infrastructure services for their production environments and mission-critical apps. When Datacate determined that a self-service cloud platform would be a beneficial addition to its offerings, Technicate stepped in to lead the design and development of that platform. Leveraging a combination of open-source and commercial technology, Technicate was able to develop a working platform quickly, connecting it to Datacate’s existing cloud infrastructure and taking full advantage of Datacate’s cloud federation. Technicate built a scalable cloud product that would allow customer’s inspection data to be separated and unique. Additionally, this allows Technicate to customize the environment to fit then specific needs of the entity. 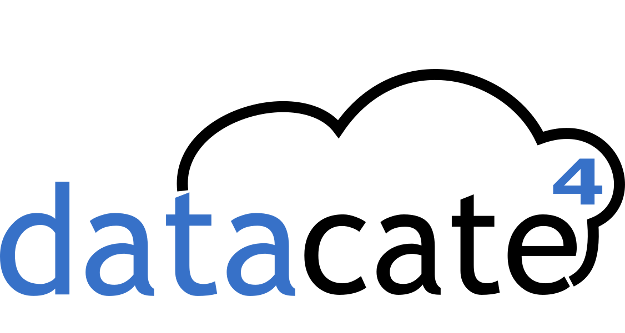 Datacate launched the new self-service cloud platform in early 2018: https://four.datacate.net/. Users of the platform have found it to be both powerful and intuitive, with a streamlined interface that makes no sacrifices in terms of power and usability. From Datacate’s standpoint, supporting the system has been made easy by the fact that it ties into Datacate’s existing tools for account management and support. Technicate Solutions, Inc © 2019 All Rights Reserved.